In response to circa 2 billion euros of Health and ICT innovation-based funding about to be launched by the European Commission, Vision 2020: The Horizon Network hosted London’s Horizon 2020 Health-Tech event on 29 and 30 October 2015. 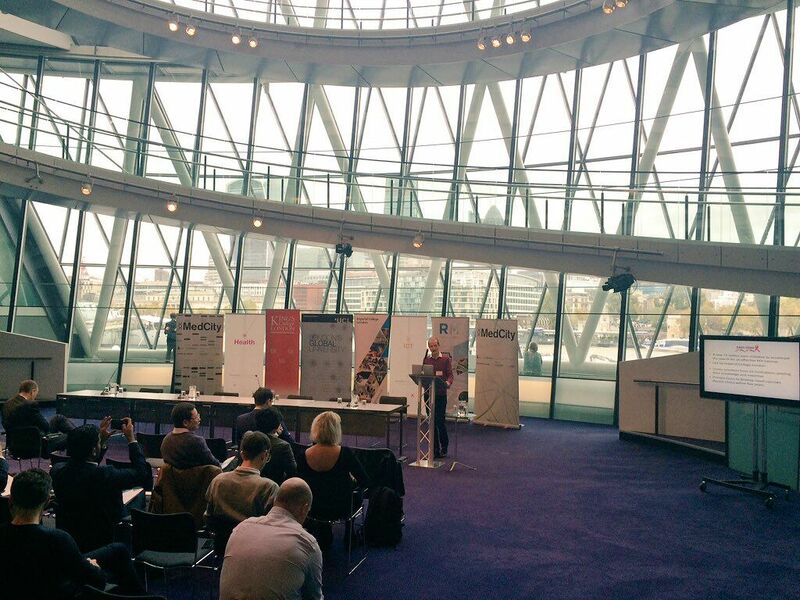 The Health-Tech 2020 event was held at London’s prestigious City Hall and themed around Horizon 2020 success (day 1), and thematic discuss/network around the upcoming H2020 calls collaborations (day 2). 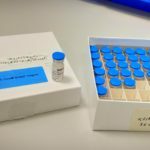 Prof Robin Shattock, Chair in Mucosal Infection and Immunity at Imperial College and coordinator of EAVI2020, presented the EAVI2020 project, which at the time had not had its kick-start date yet. The presentation focused on all the steps the consortium took during the proposal stage in order to make this a successfully funded Horizon2020 proposal. Prof. Shattock also participated in the Panel discussion on Horizon2020 Opportunities along with representatives of other universities and private companies. Please click here for more information on the Vision2020 network and the HealthTech2020 event. 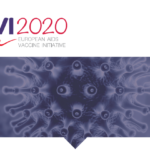 For more information about EAVI2020, please contact us.